Equinox are proud to produce the brand new TVC for VetPlus, to promote their leading joint care supplement, Synoquin. Filmed in Knutsford, Cheshire, and directed by Sean Lyons, this TVC focuses on transmitting the benefits of the Synoquin supplement for encouraging the growth and maintenance of cartilage and healthy joint formation. 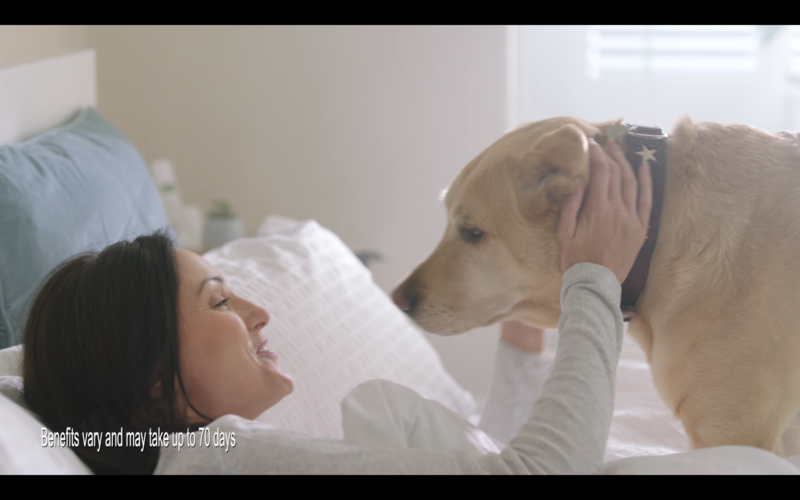 The flow of the TVC follows Charlie the yellow Labrador (played by the gorgeous Hugo), and his transition from his joint discomfort, to his renewed energy, following taking the supplement. 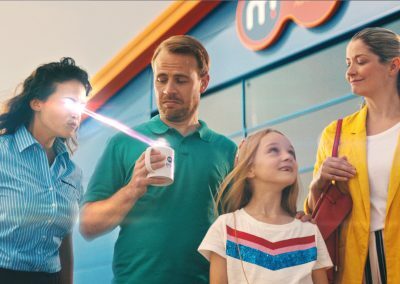 Using a combination of locations featuring both a home environment and an outdoor location, careful attention was paid to the tone of the commercial, and the use of colours to transmit the mood. 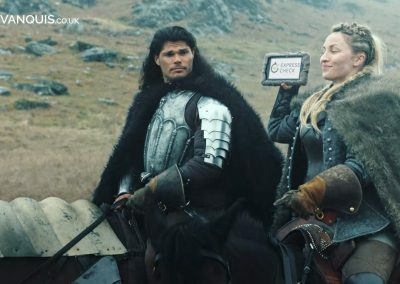 Described as an “industry first” the campaign has been planned and bought by MediaCom, Manchester and involves an exclusive partnership negotiated with ITV reaching over 20m people across ITV1 and ITV3.